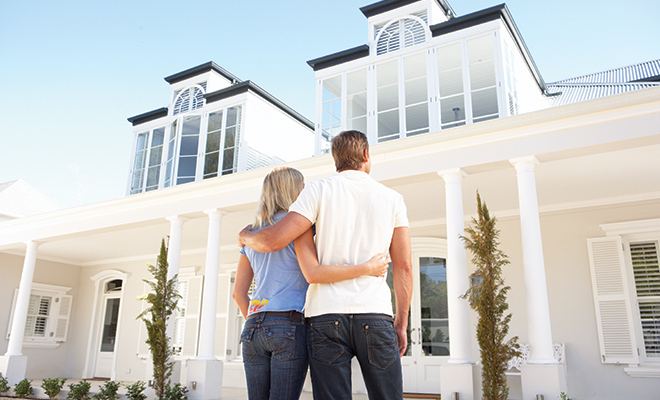 How does a real estate title policy protect you? You’ve found your dream home. The seller has accepted your offer and you are ready to hit the closing table. And when you do, you will be faced with loads of unfamiliar terminology and one in particular that’s known as title insurance. What is it and why do you have to pay for it? Title or owner’s insurance is made to protect you and your lender against any previous actions with the property or the prior owners. Any loss from liens, defects in the title or impediments should be covered by this policy. Here’s an unsavory example of how a title policy can protect you. Say you bought your home from an estate, and suddenly a missing heir related to the deceased homeowner appears. Your rights to the home could be compromised and affect your possession, but a title policy ensures that your rights will be represented in this case and with any litigation that may ensue. At closing, you will pay a one-time premium and the policy will cover you and your heirs as long as you have a financial stake in your home. 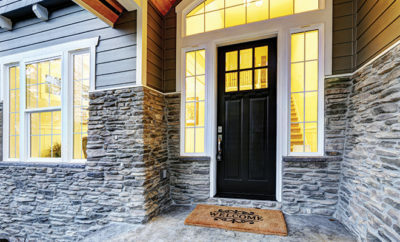 Your lender will also require a title policy since they have an interest in your home. But while all mortgage providers require a lender policy, it doesn’t cover your interest. That is why you must purchase your own policy as well. After your offer is accepted and the contract is final, the title specialist will do a search of public records of your home to flush out any discrepancies or defects in the title. Ideally, a title search looks at the entire history of a property, stretching back to its original platting or subdivision. 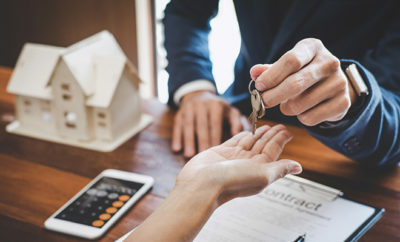 This is generally done by scrutinizing the property’s abstract, which is a document containing the complete chain of ownership and historical liens. But since abstracts can be incomplete or contain erroneous information, a comprehensive title search typically relies on other sources of information, such as local tax records, previous owners’ wills and applicable court judgments. Almost 30 percent of all title searches show some kind of defect! But the title company does its very best to handle any issues before you arrive at the closing, and serious title problems are rare. In extreme cases, your lender may refuse to issue a mortgage on your dream home and you may be forced to walk away from the sale. Your policy will cover the cost of resolving, or curing, most title defects. A few more common problems are tax liens for unpaid taxes; construction liens or mechanics’ liens for unpaid construction or renovation bills; creditor liens for unpaid balances on a preexisting mortgage; or court judgments. A common court judgment would be a post-divorce judgment awarding part of the home to a former spouse. Given the complexities that could arise, most experts agree it is in your best interest to buy title insurance, since your home is one of your largest investments. So, how much do they typically cost? The fee is generally about one percent of your loan amount. If your home loan is $200,000, it will be around $2,000. Before you get sticker shock, there is a possibility you could lower this amount by shopping around for the best deal. Check with your real estate attorney to learn about local regulations and costs involved. You may not have to buy a comprehensive policy that covers both errors with the deed and future problems down the road. In addition, you can try asking the title company to remove add-on expenses such as mail and copy fees or certificates. 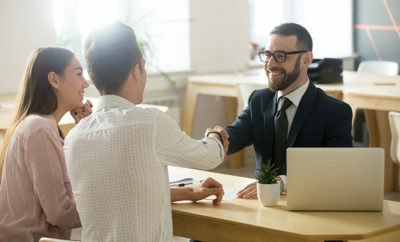 And if your local laws allow it, you can ask for the “simultaneous issue rate.” Since it is typically the borrower’s responsibility to pay for both the lender and buyer’s policies, there is a way to purchase both policies and save money. The premium for the lender’s insurance is highly discounted when the policies are issued at the same time, and the result is the total title cost for both is a lot less than if they were purchased independently of each other. It’s a question that’s worth asking. You can also ask the seller to pay for your policy as well as the lender’s policy. Sellers are motivated and may be more willing to negotiate on this point. You will want to discuss this with your Realtor, who may want to negotiate on other, more lucrative points in your favor. Sources: bankrate.com, nolo.com and realtytitle.com.